Our clean facilities and warm, homey environment is the perfect place to expand your child's confidence and motor skills. 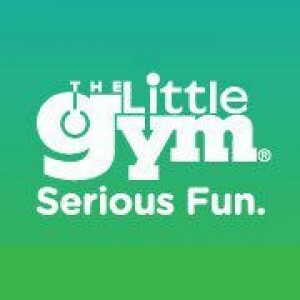 The Little Gym offers three-dimensional learning: Get Moving (increase physical strength and muscle control), Brain Boost (spatial and perceptual awareness and self-expression), and Citizen Kid (develop independence and early socialization). All of our instructors go through specialized, Little Gym training program in association with USA Gymnastics. In addition to our high-quality, physical education classes and programs, we also offer camps, parents' night outs, and parties! Visit us for an introductory experience and discover the program that just right for you and your child. We look forward to introduce some Serious Fun to your child's life- and yours! Camp Gilmour is The Official Camp of Summer Fun! Day and preschool camps are offered June 3 through August 2.